**Tight, jangly Indie-pop from a hotly tipped San Fran bandl** "Grass Widow - Hannah Lew, raven Mahon, and Lillian Maring - write their hypnotic, layerd melodies collaboratively. Their haunting songs, rich in metaphor andcouched in reference and allusion, are mined from the personal narratives of each member. vocal duties, shared equally all round, complete the overall sensibility. Grass Widow has no front-person, and offers a musical experience not based on celebrity or spectacle. In line with these principles, they have maintained their objective of playing age and gender inclusive shows since their formation. Grass Widow formed in 2007; their first release was a self-titled LP on San Francisco's Make A Mess Records in 2009, followed by a 12-inch EP on Captured Tracks and their second full-length, Past Time, which came out in 2010 on Kill Rock Stars. The band has played in Europe and China, and recently started their own record label, HLR. 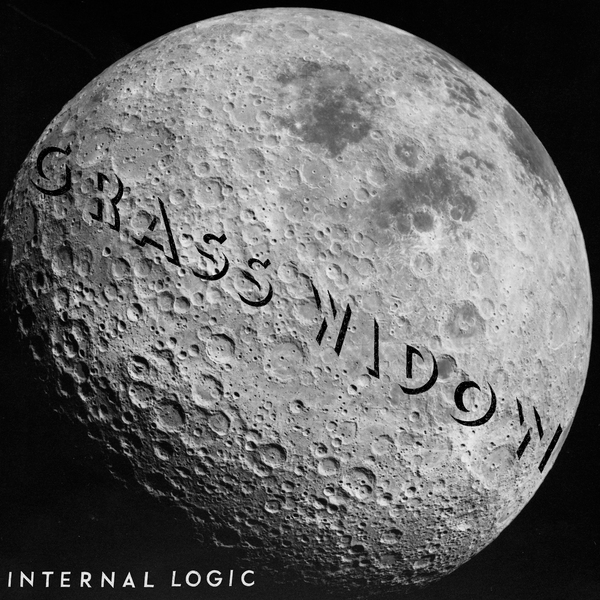 The ready-steady build for Grass Widow is representative of their music and overall band aesthetic, and it reaches a new high point with the release of Internal Logic, their third album."